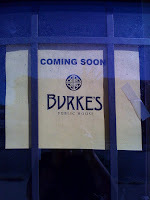 Another Edgewater business progressing Reviewed by Edgeville Buzz on September 30, 2010 . If you’re like us and live on the southeastern side of Edgewater and enjoy a good watering hole – this is a beautiful sight. 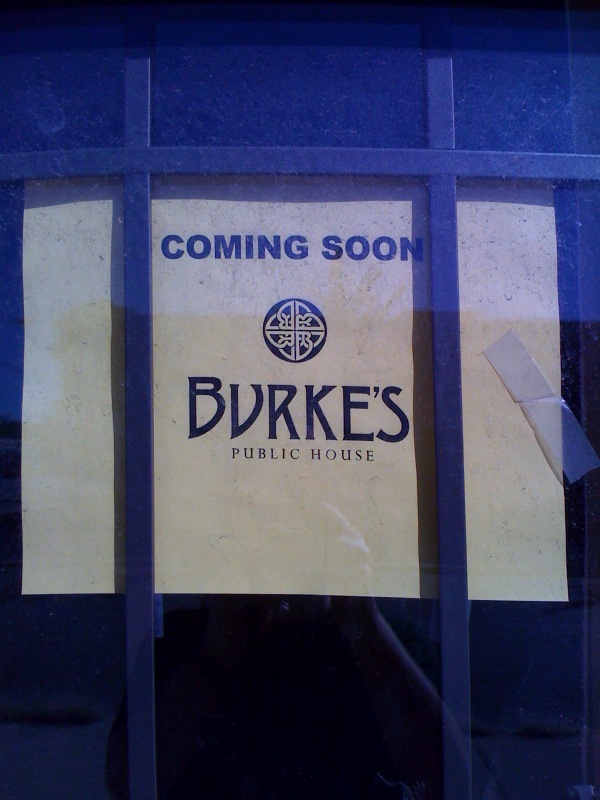 We first reported that Burke’s Public House was coming to the corner of Broadway & Balmoral in October of 2009, and in May they applied for a liquor license. However, since then we haven’t seen much progress/work on the space. A reader sends us this photo today.